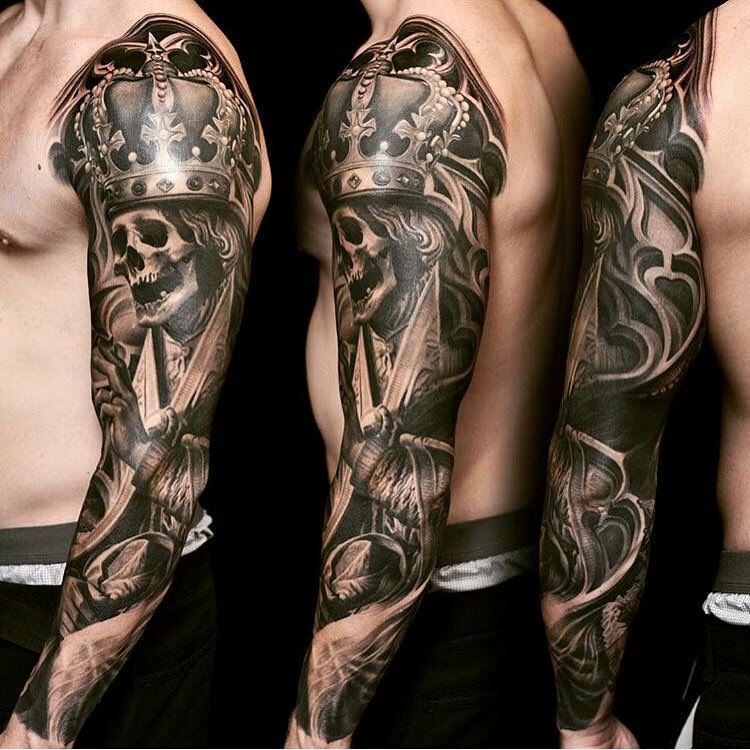 Sleeve tattoos for Men is a highly popular trend and most Men get their whole of the arms inked with various patterns and prints. 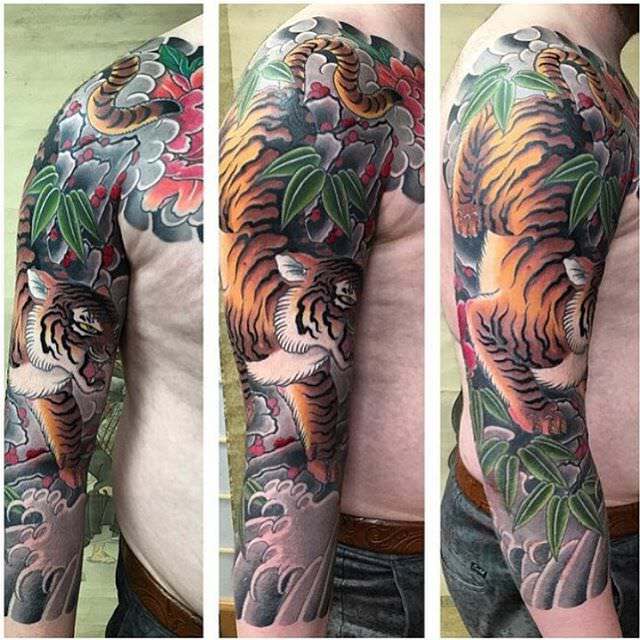 Half to full arm, there are plenty of designs that men like to get inked in their arms and flaunt it proudly. 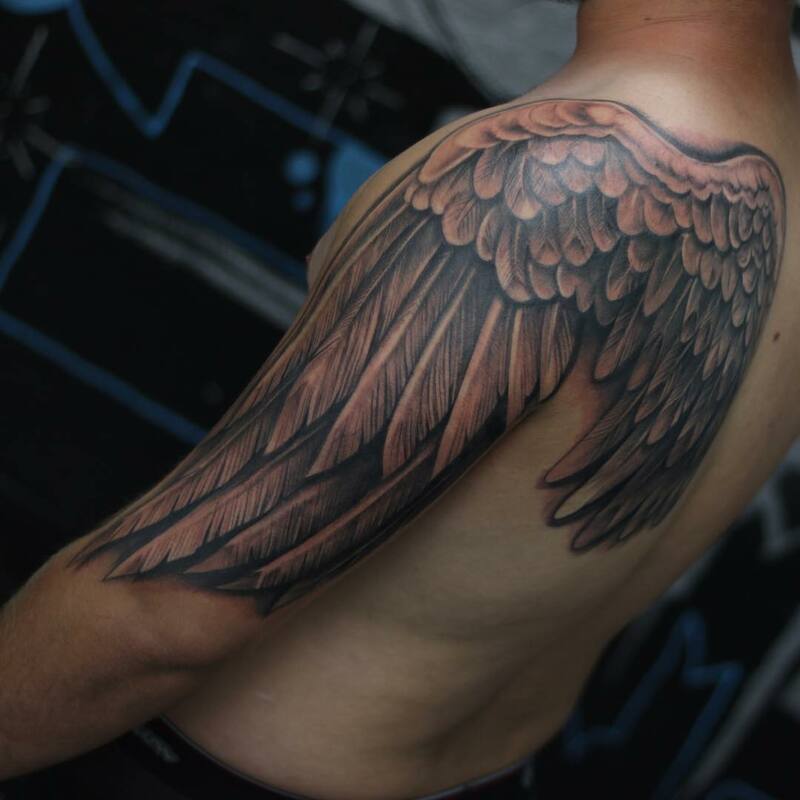 Tattoos do have a hidden meaning behind. 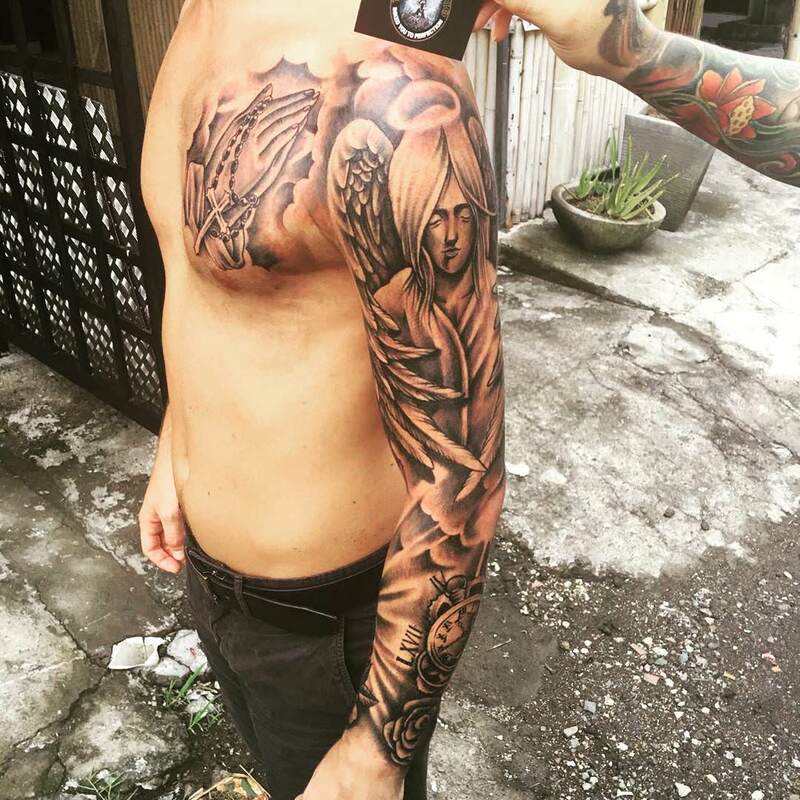 They are not just for flaunting purposes. 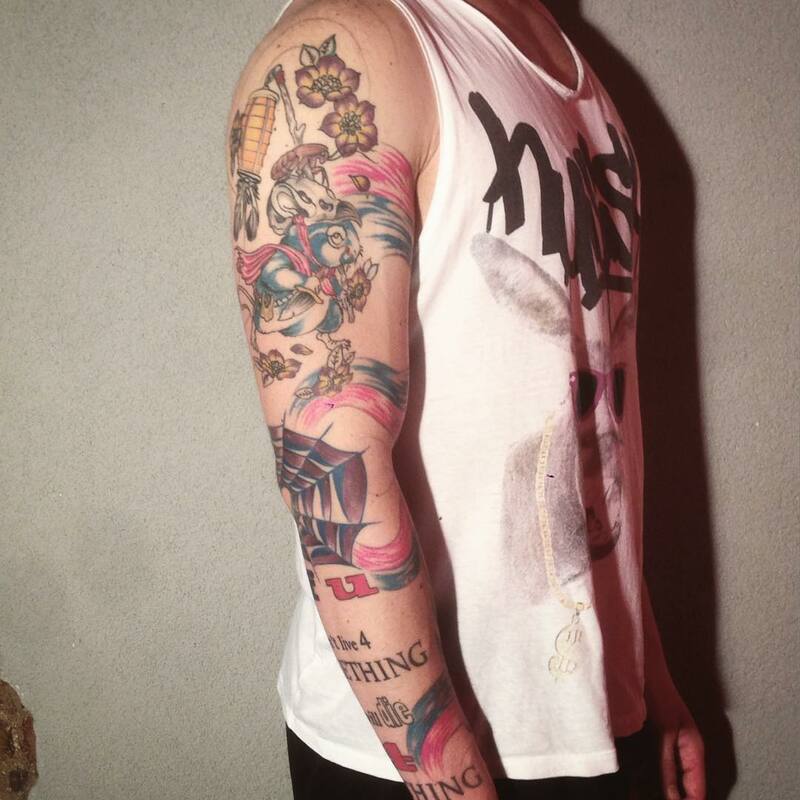 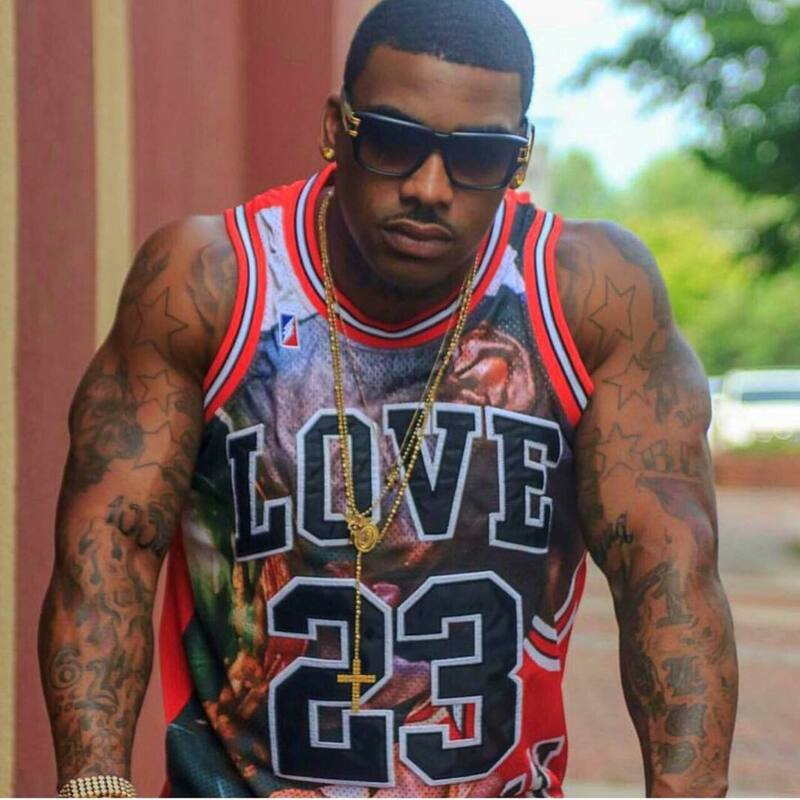 Men get their sleeve tattoos in their arms as a means of expression. 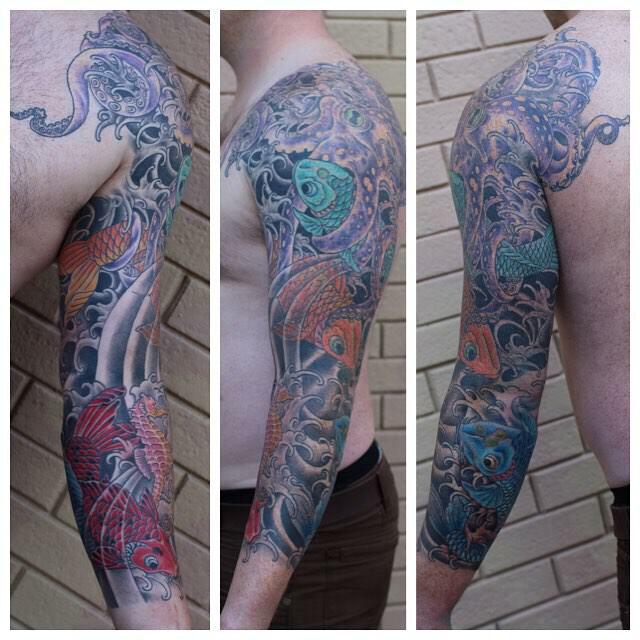 Tattooing is an old form of art that is mainly used for expressing one’s inner self, inner thoughts and emotions. 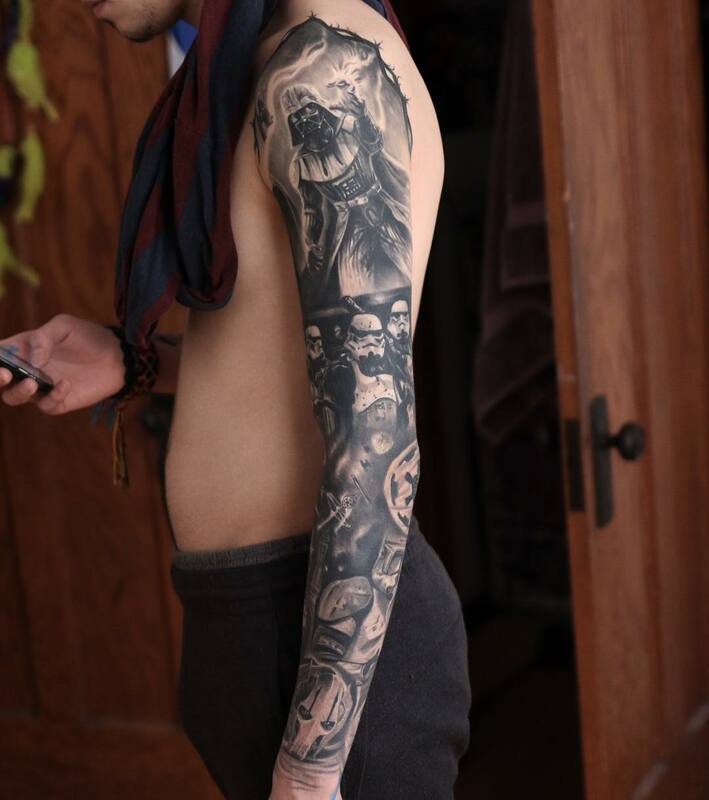 In some cultures, tattoos are a means of gaining their adulthood rites. 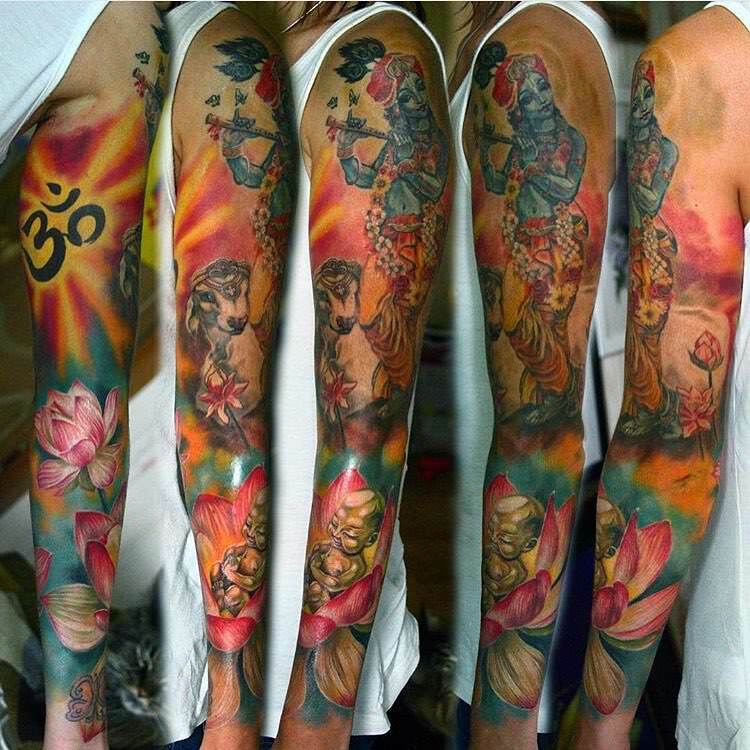 A specific tattoo may hold something sacred for them and for some it is a mere lucky charm that wards them off evil eyes. 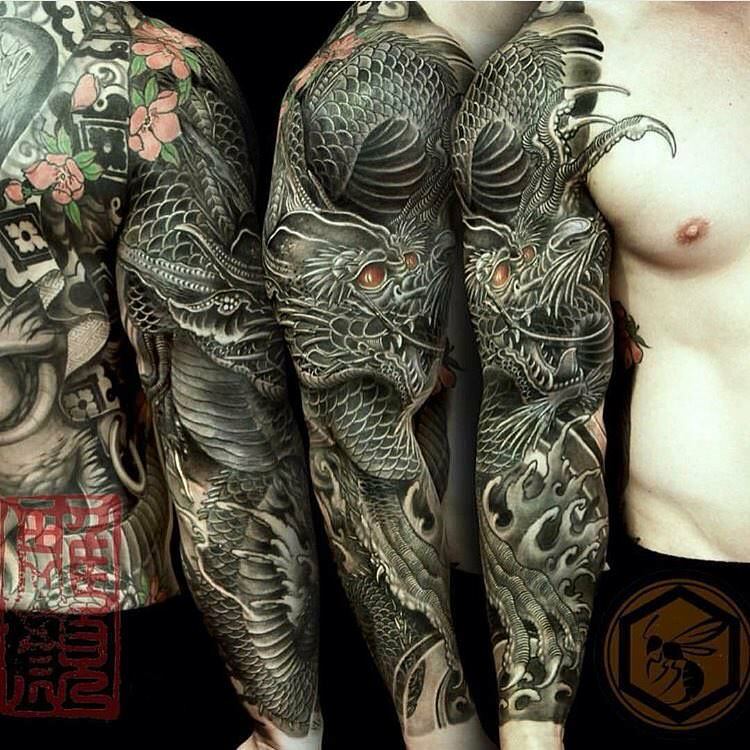 These tattoos are not just meant for show-off, but they hold an auspicious meaning. 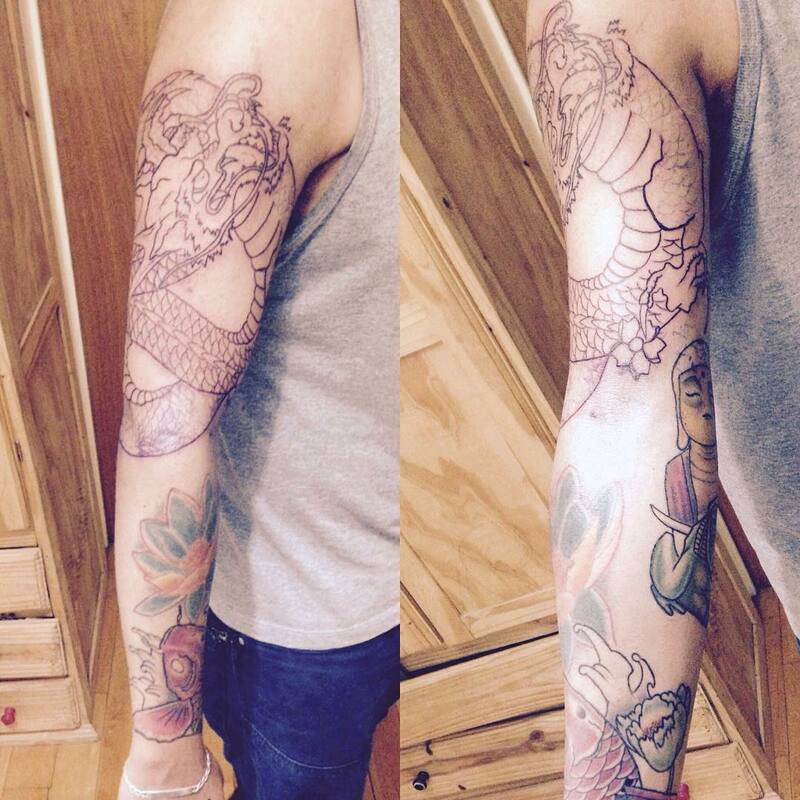 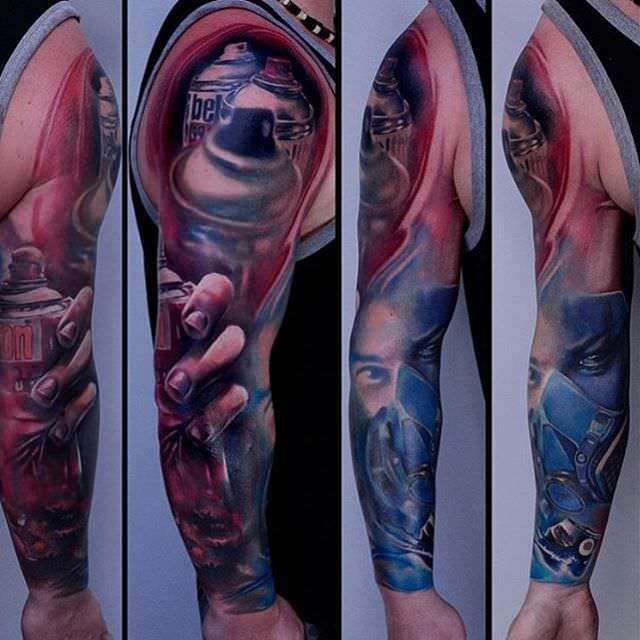 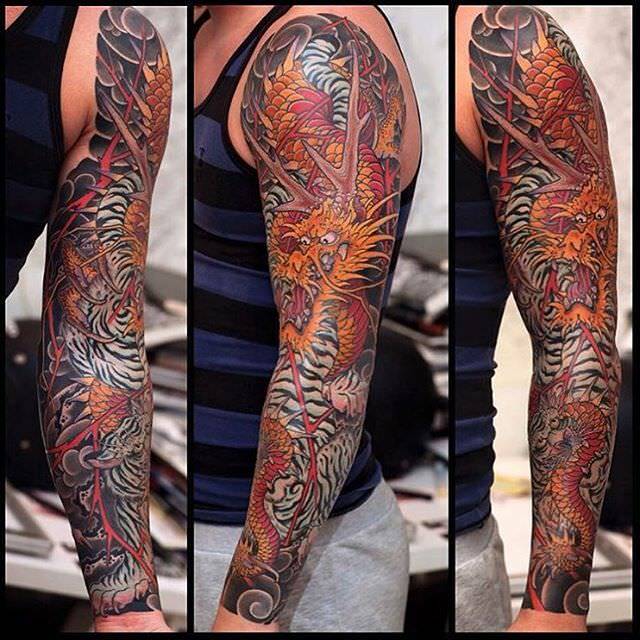 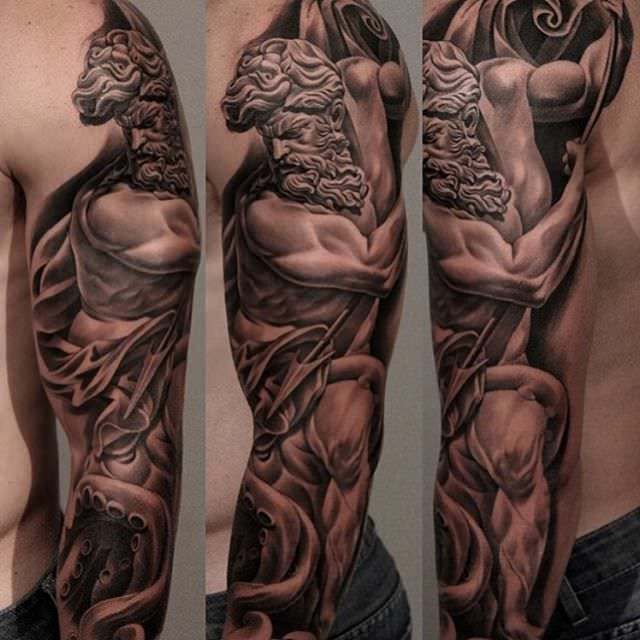 Sleeve tattoo ideas for men range from cultural, religious, gothic, ancient and modern designs. 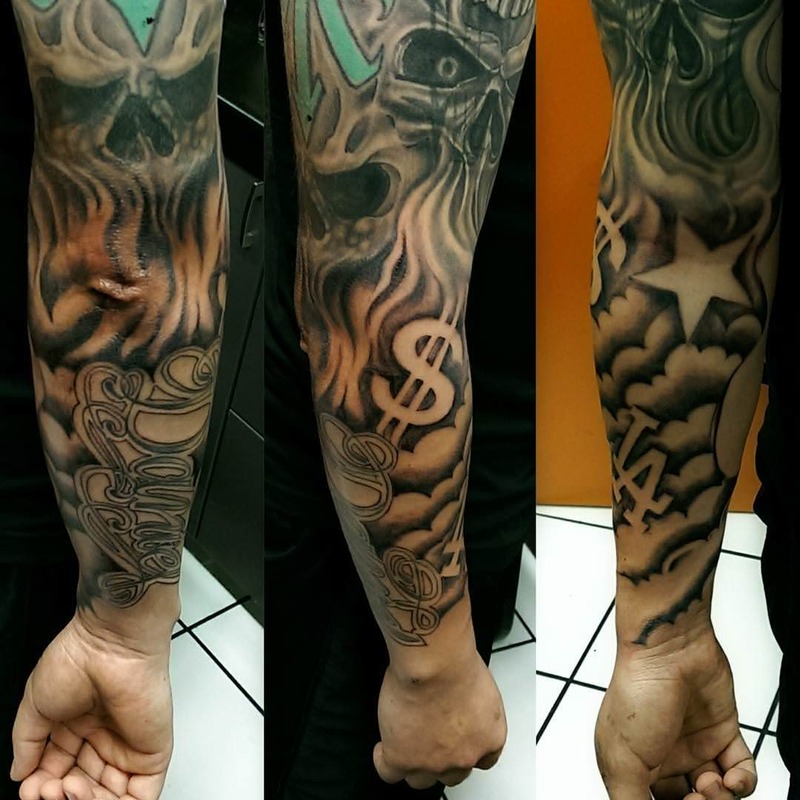 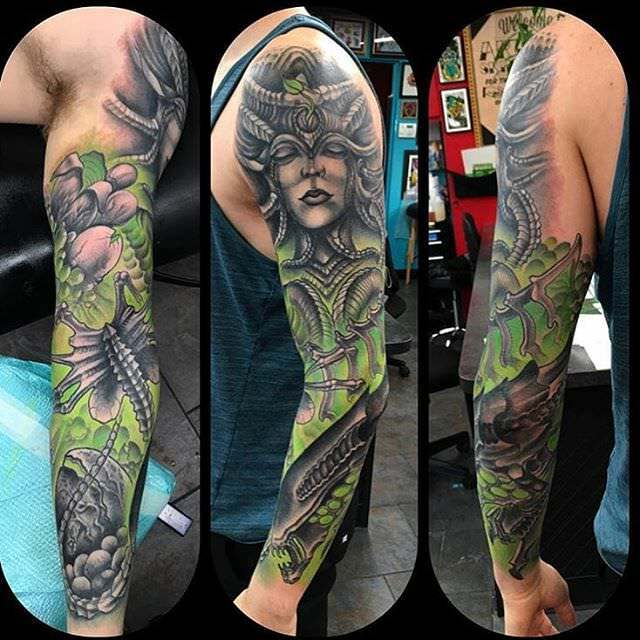 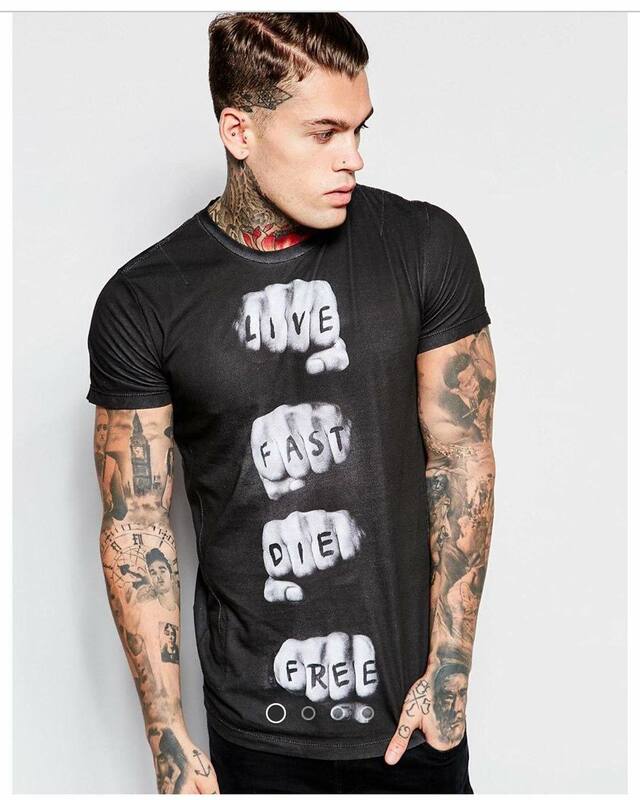 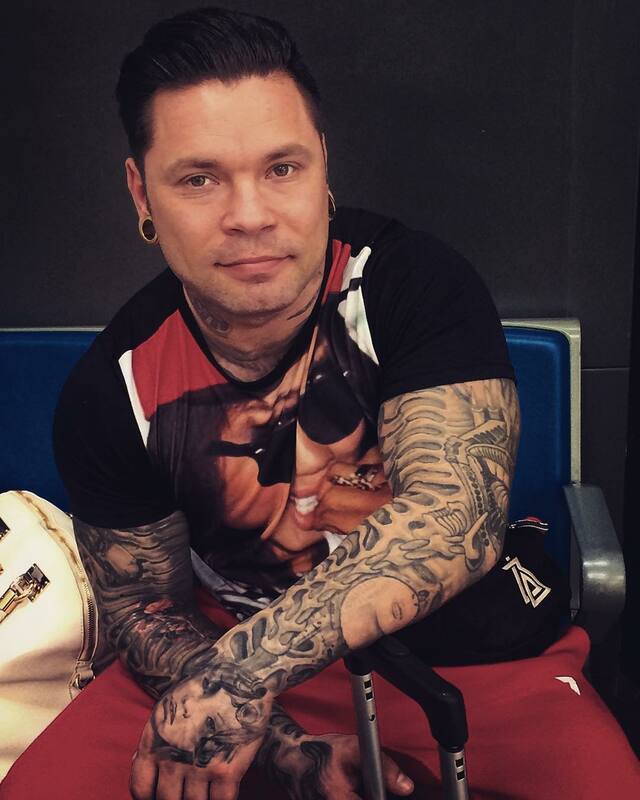 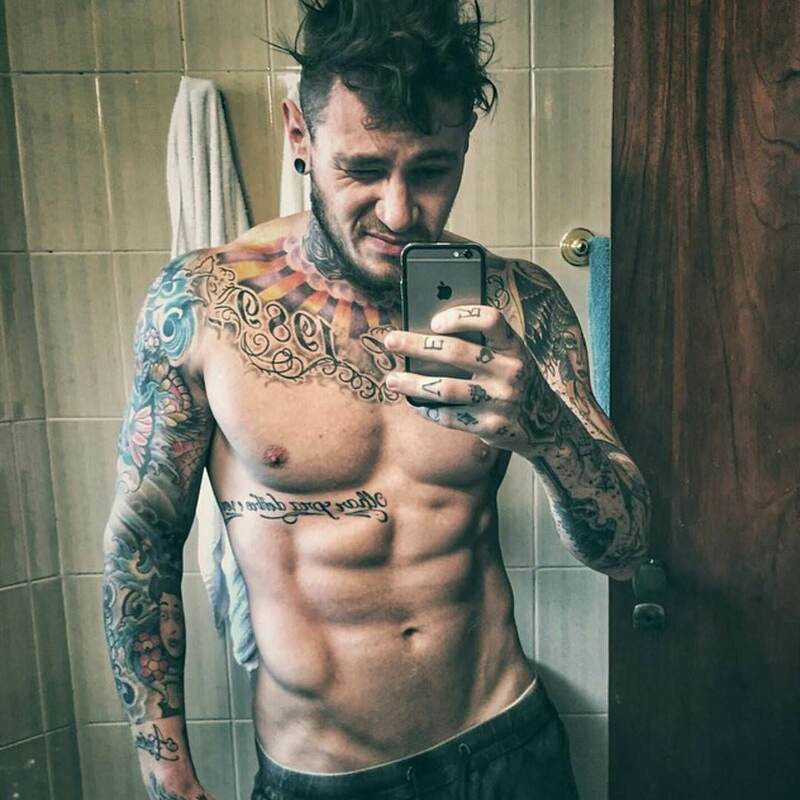 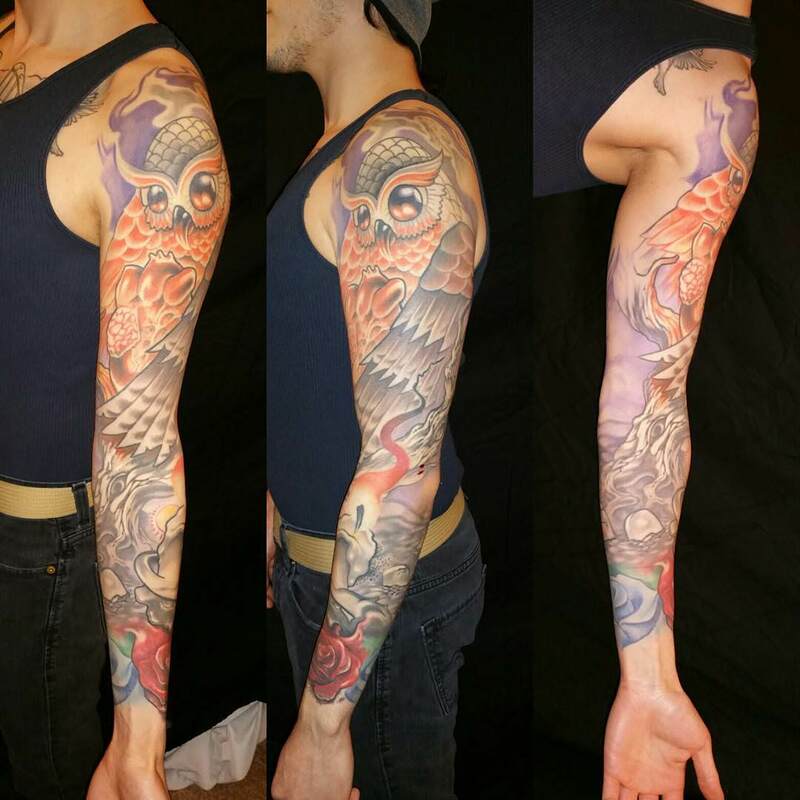 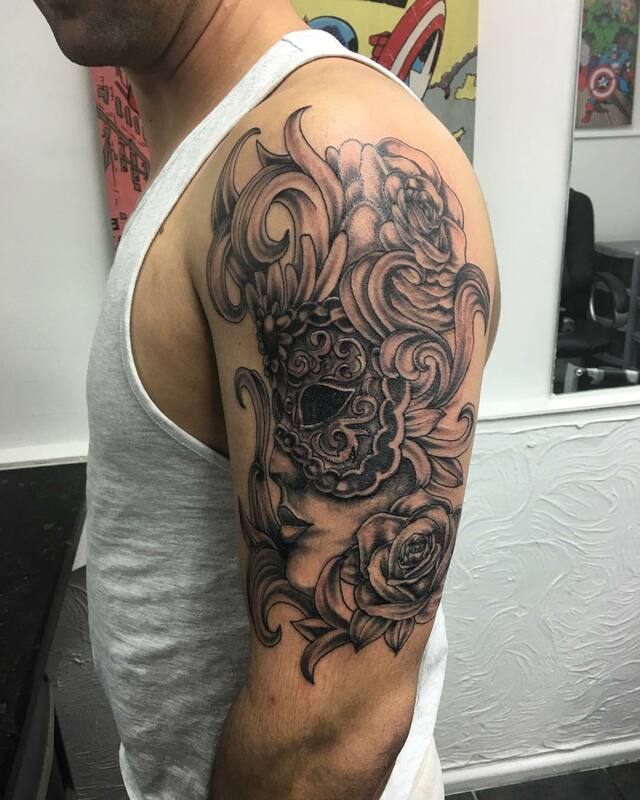 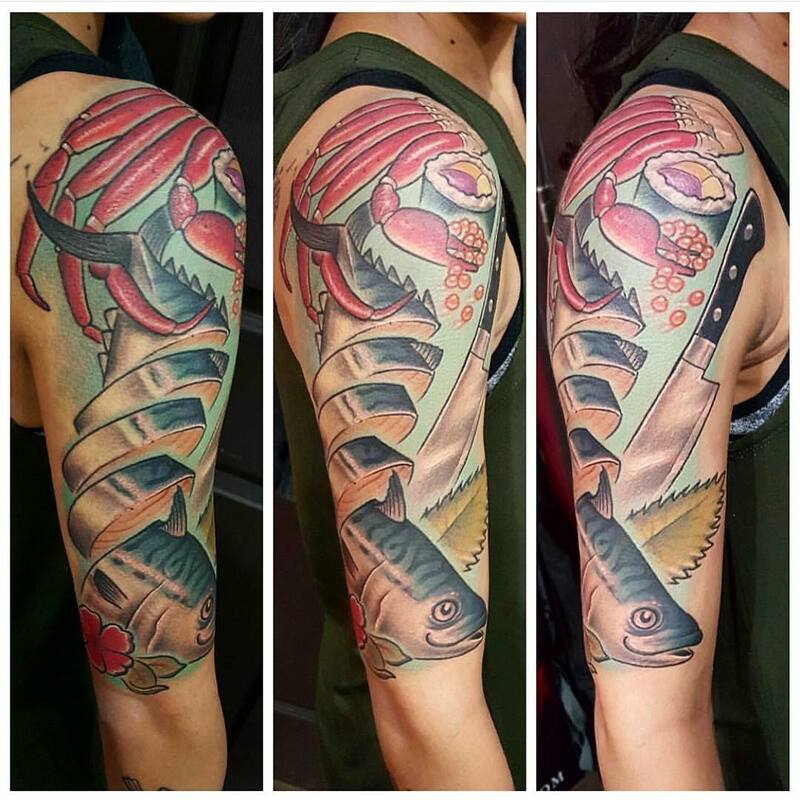 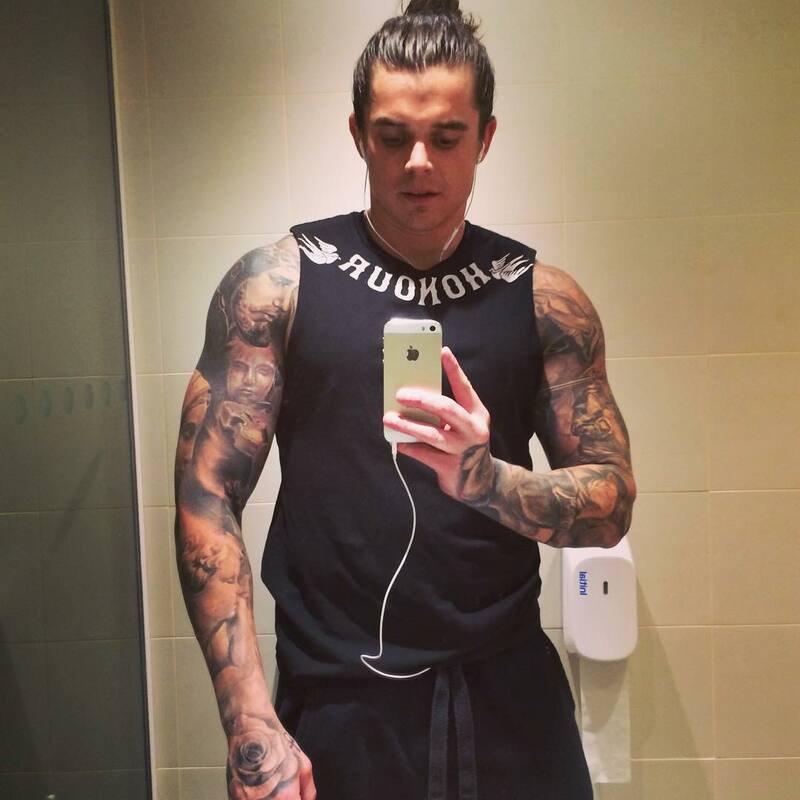 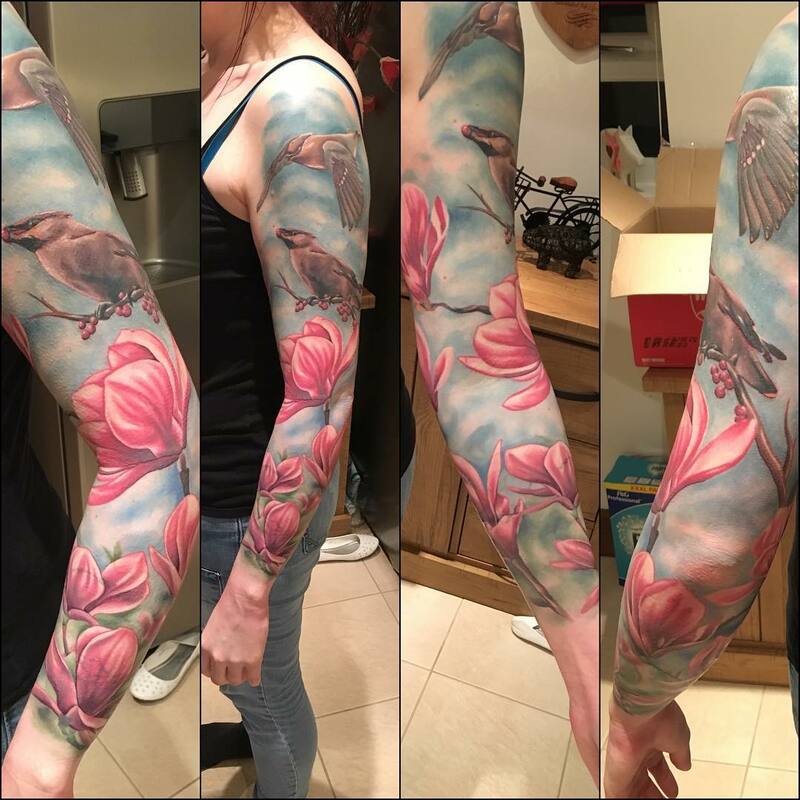 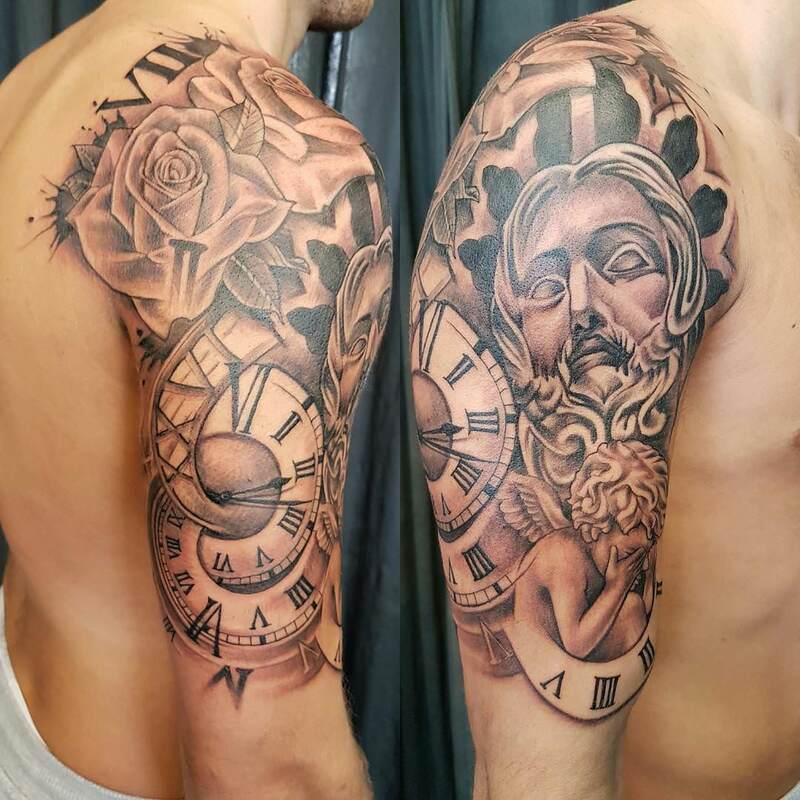 Some of the popular designs trending today among men as sleeve tattoos are jet black tribal tattoos, dragon sleeve tattoos, Greek statue tattoos, bird sleeve tattoos, tribal and Polynesian tattoos, mechanical elements tattoos, skulls and heads tattoos, geometric patterned tattoos and so on.